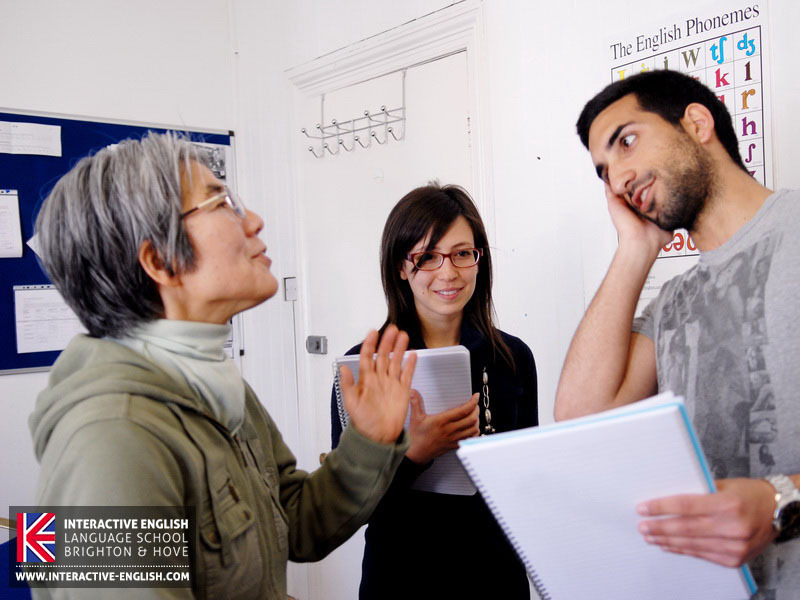 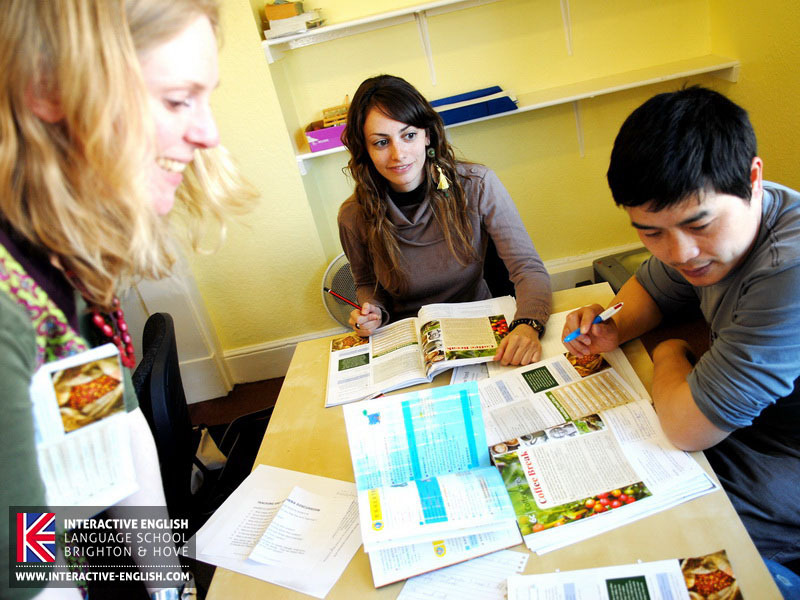 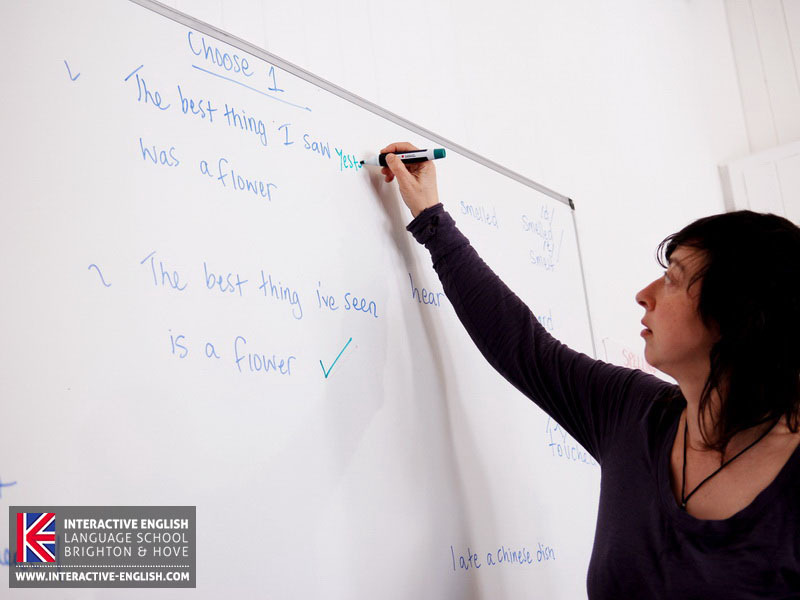 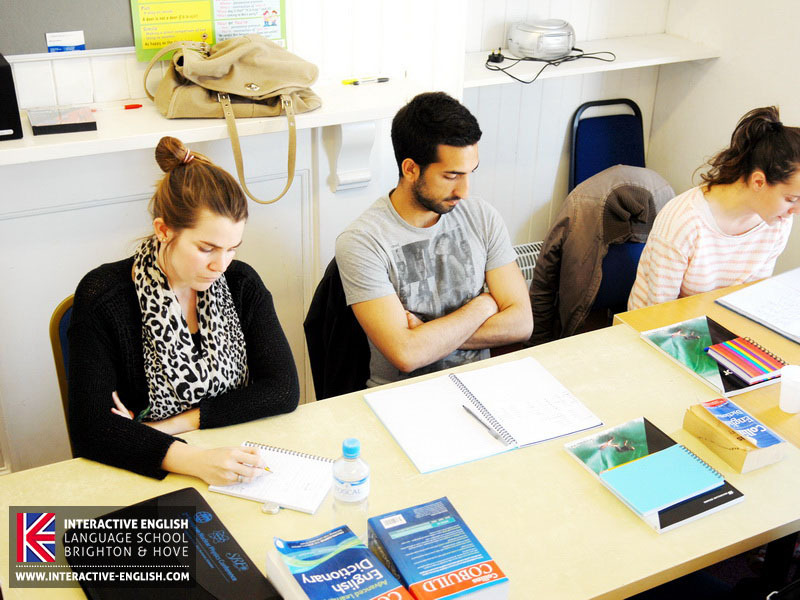 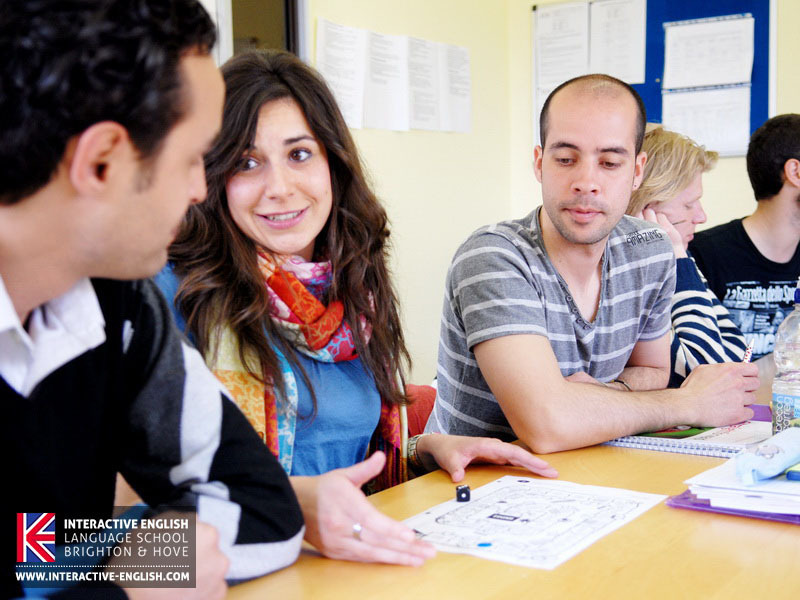 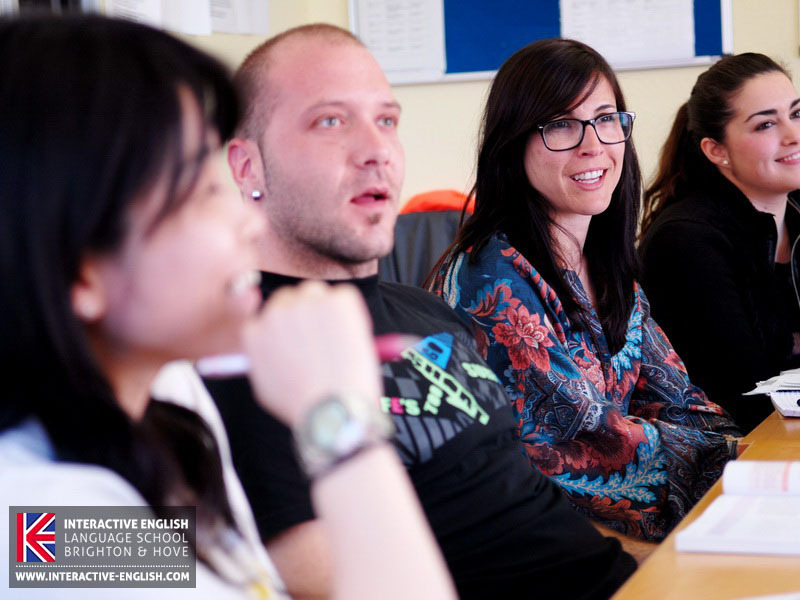 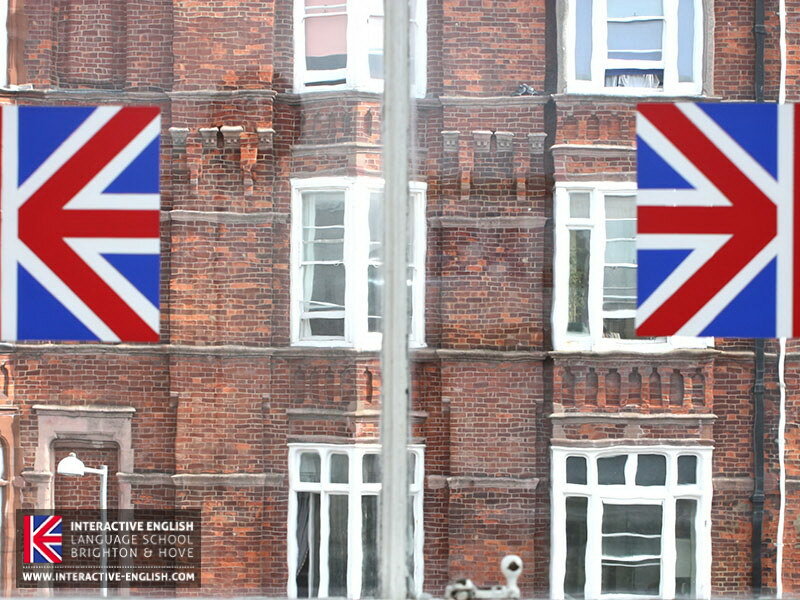 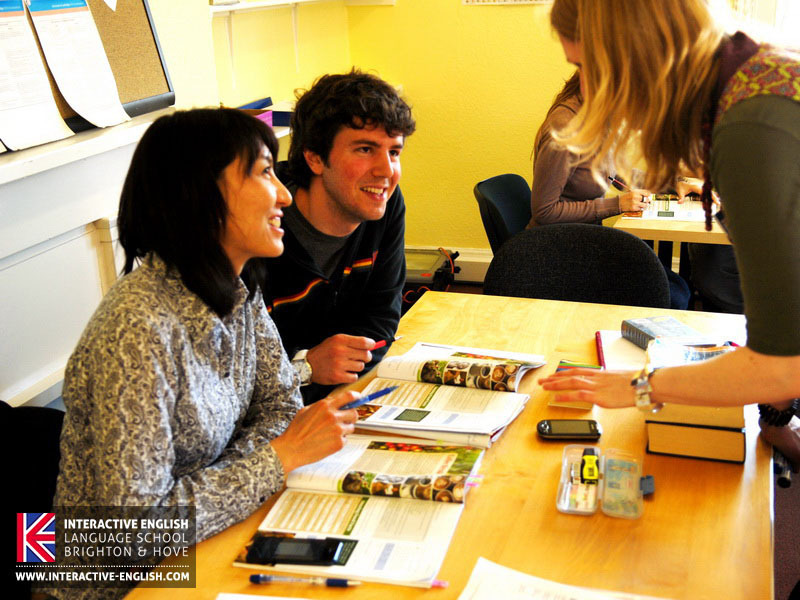 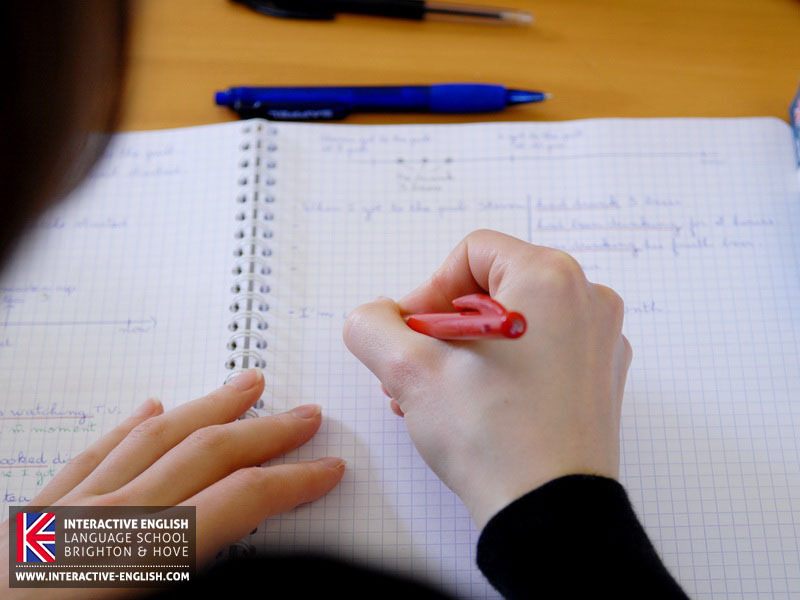 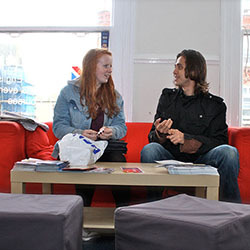 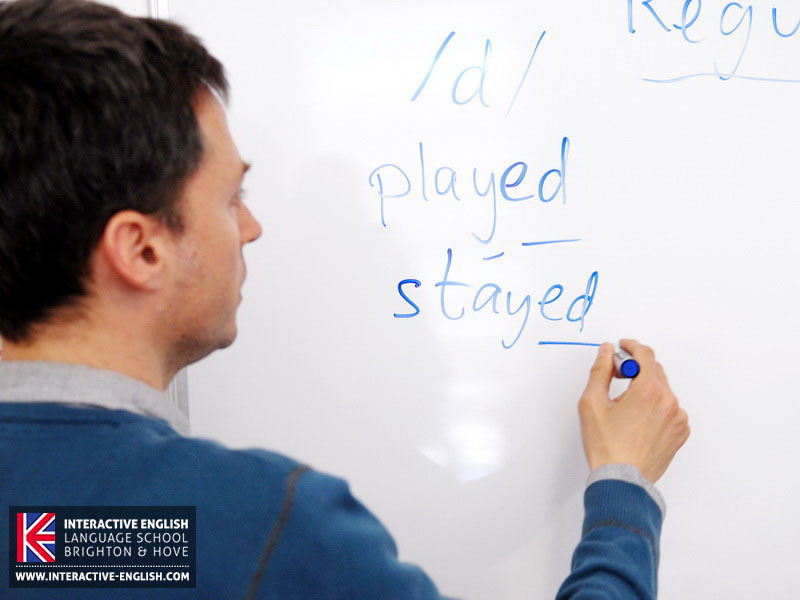 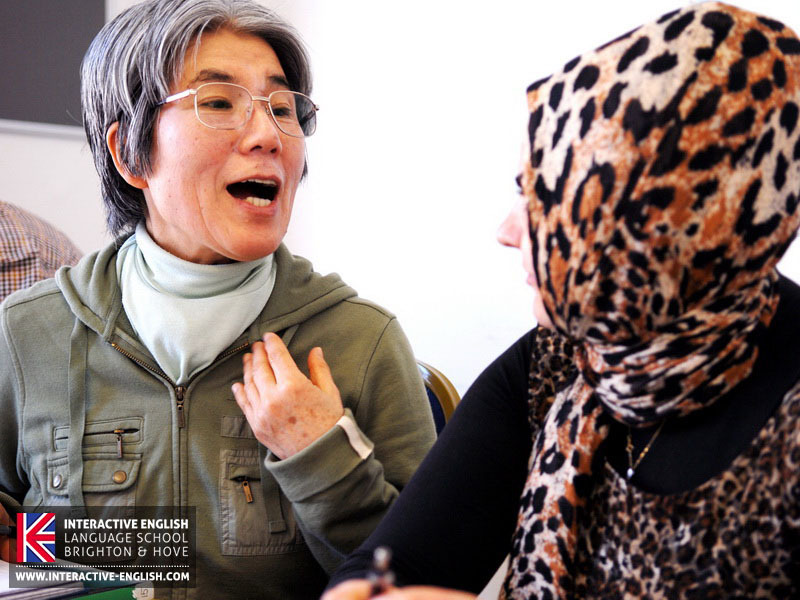 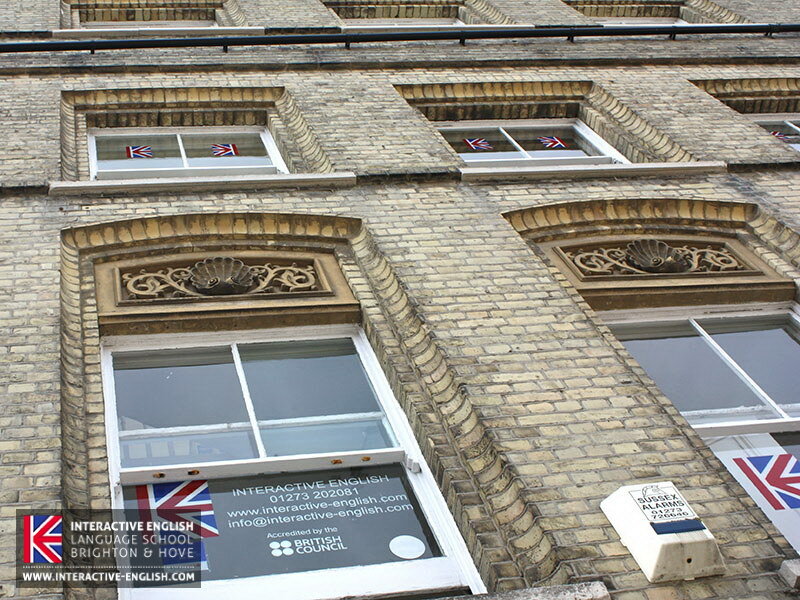 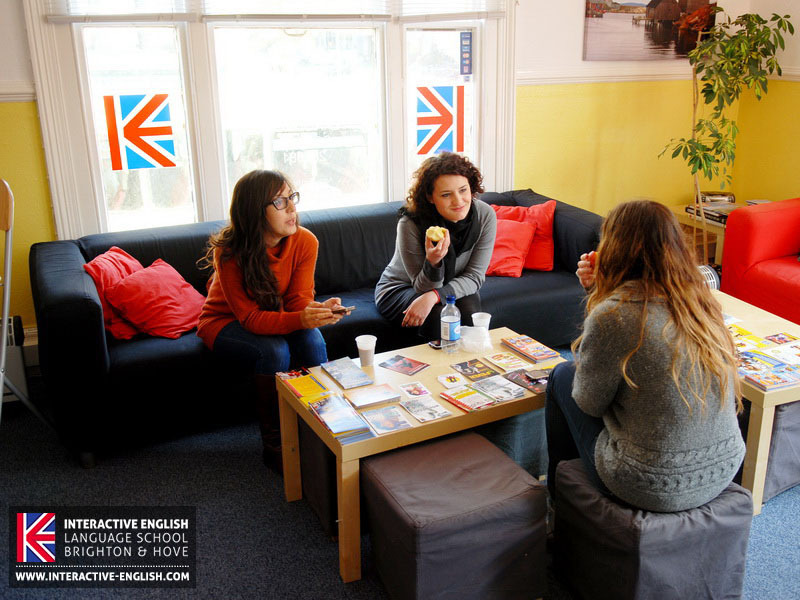 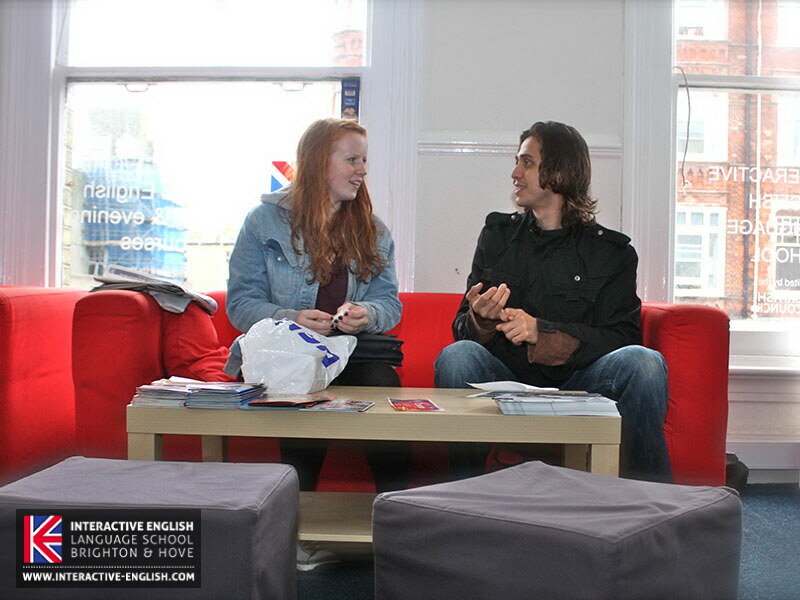 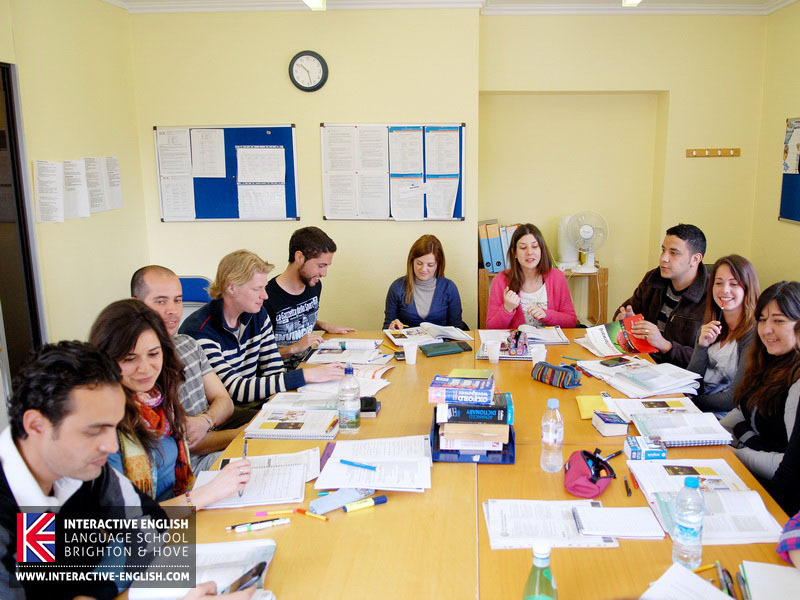 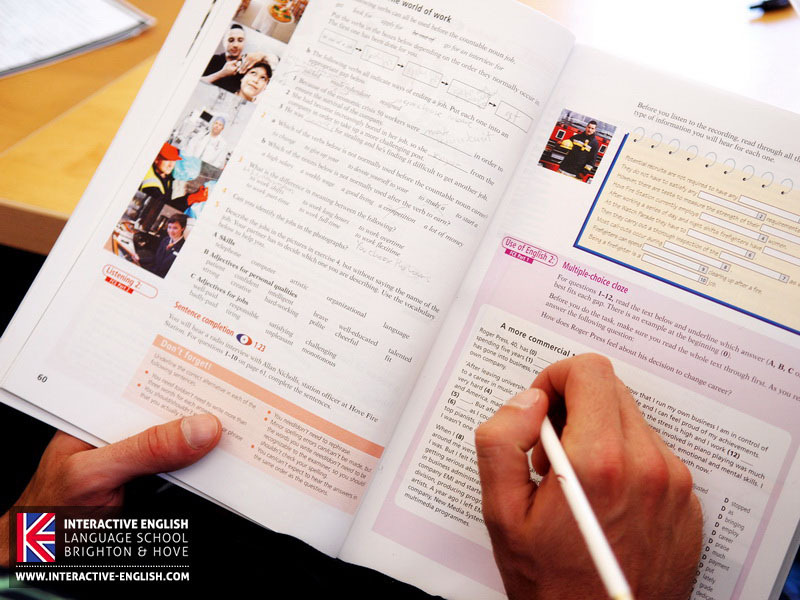 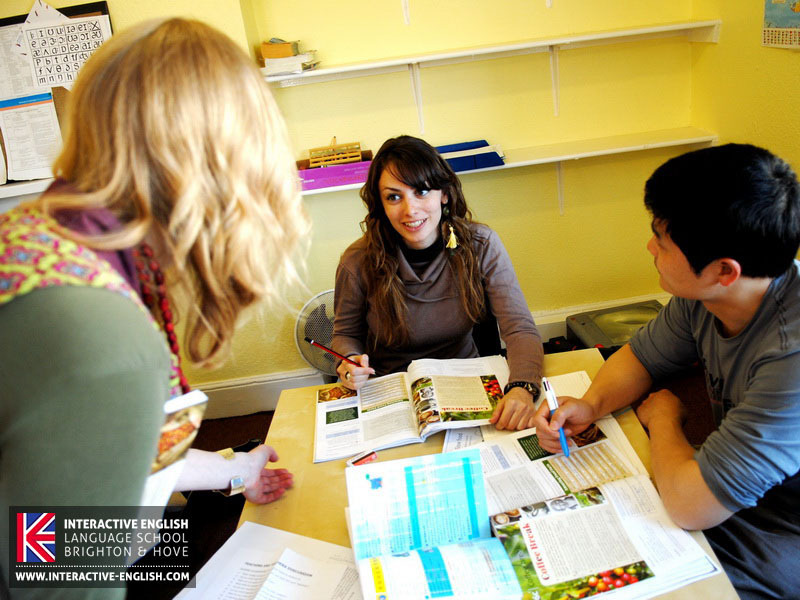 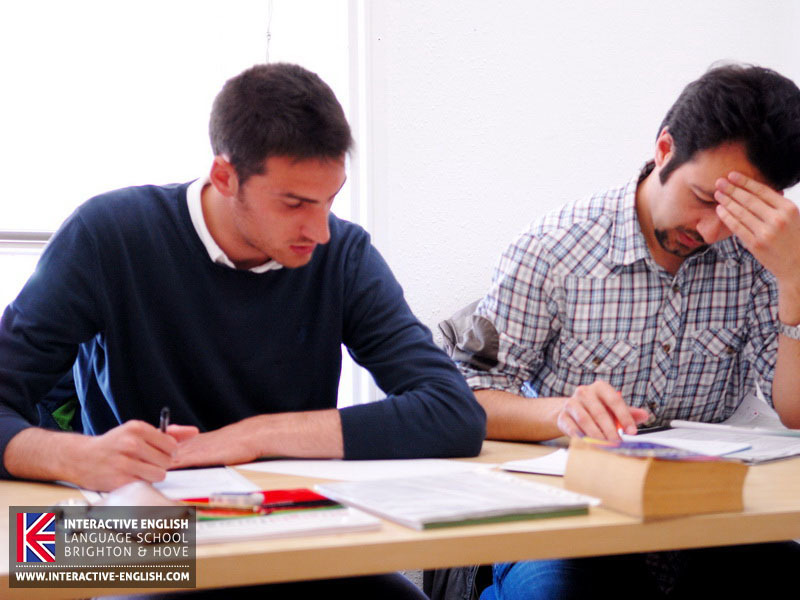 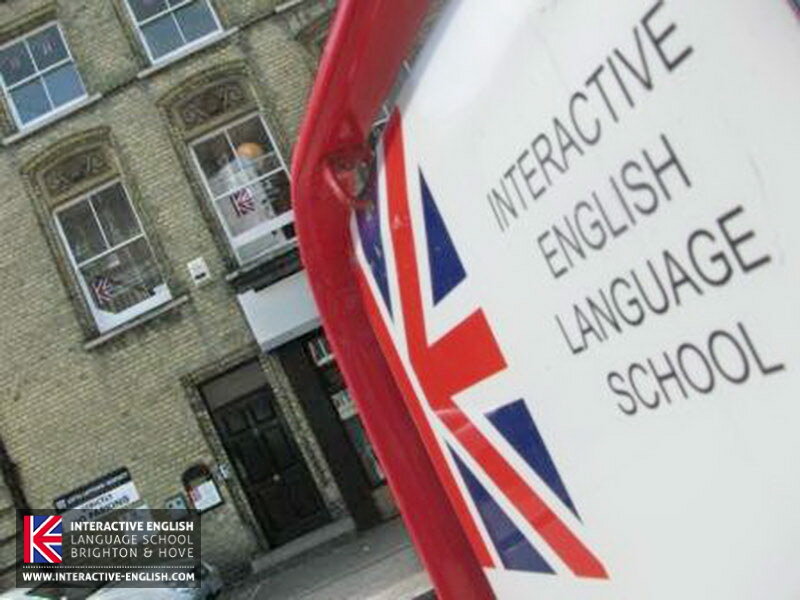 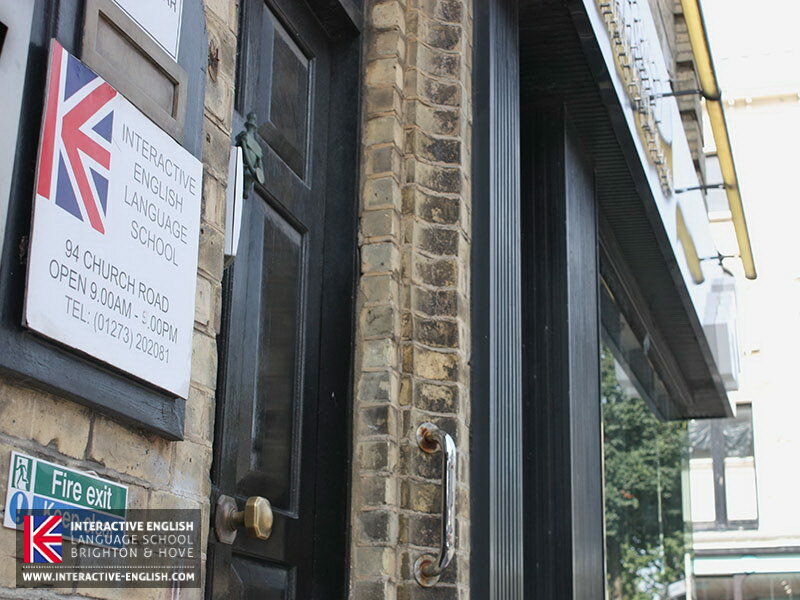 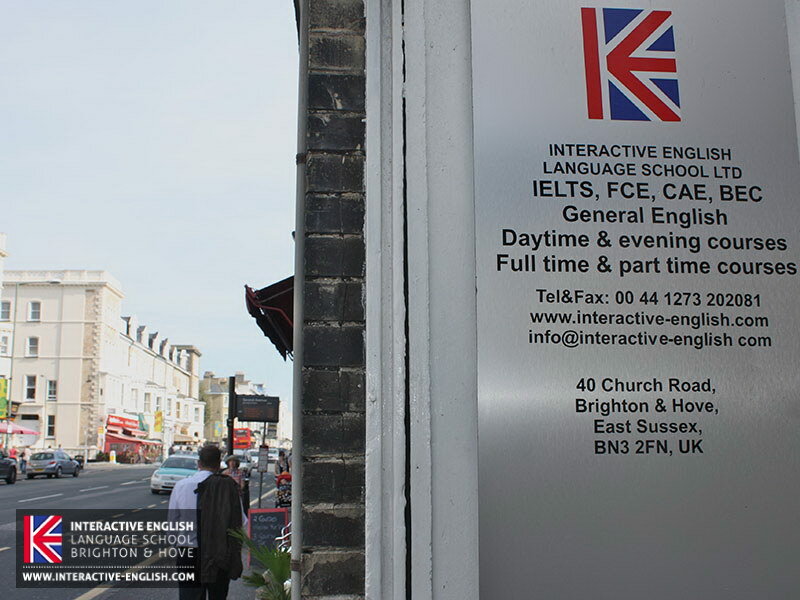 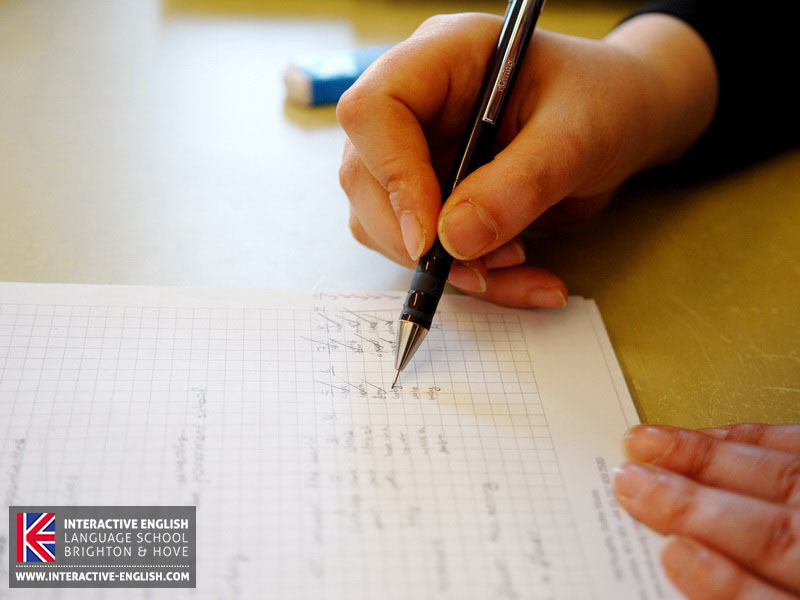 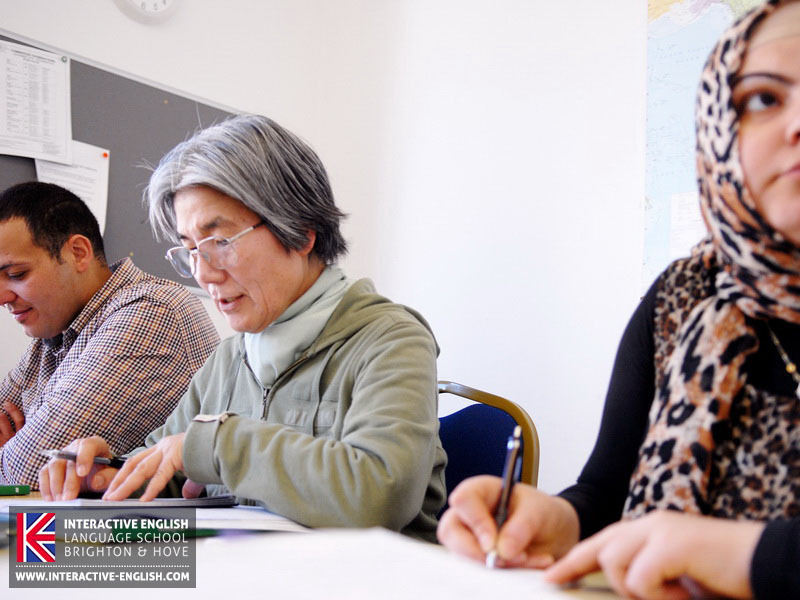 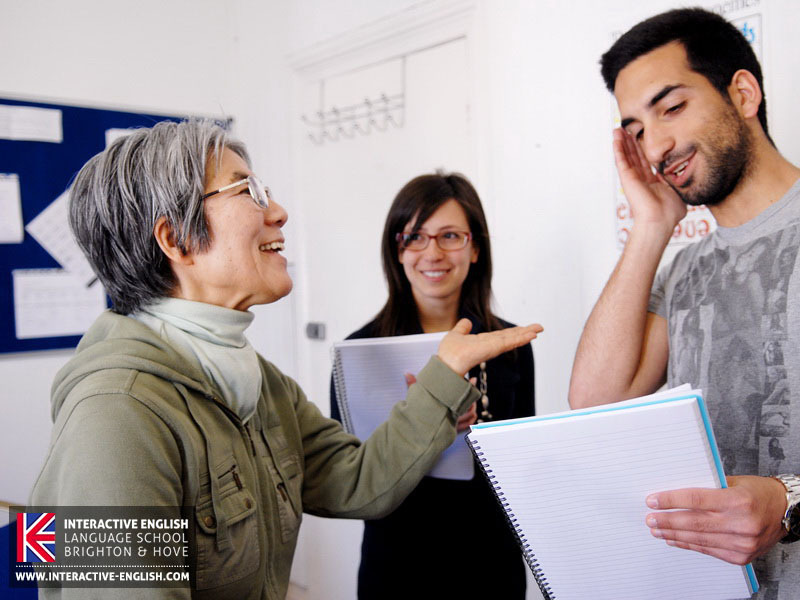 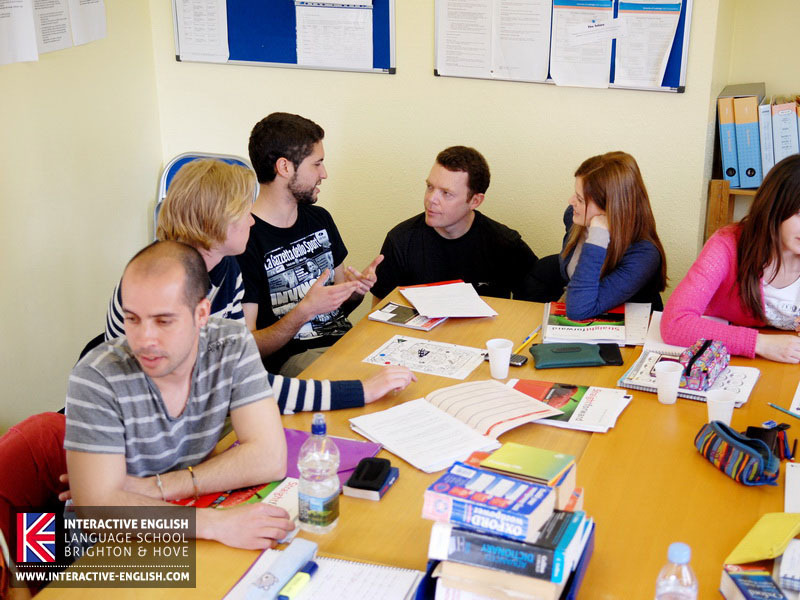 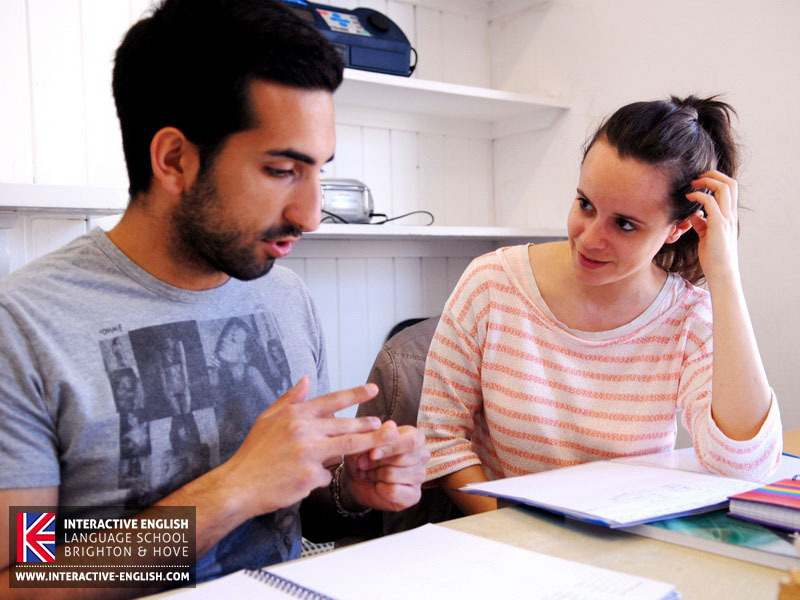 Interactive English is located on a main bus route, near the centre of the town (20 minutes by walk). 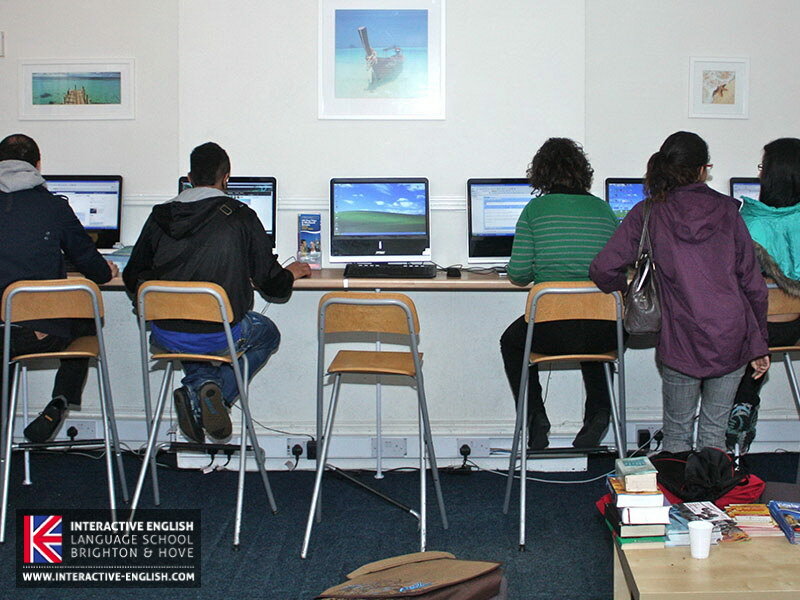 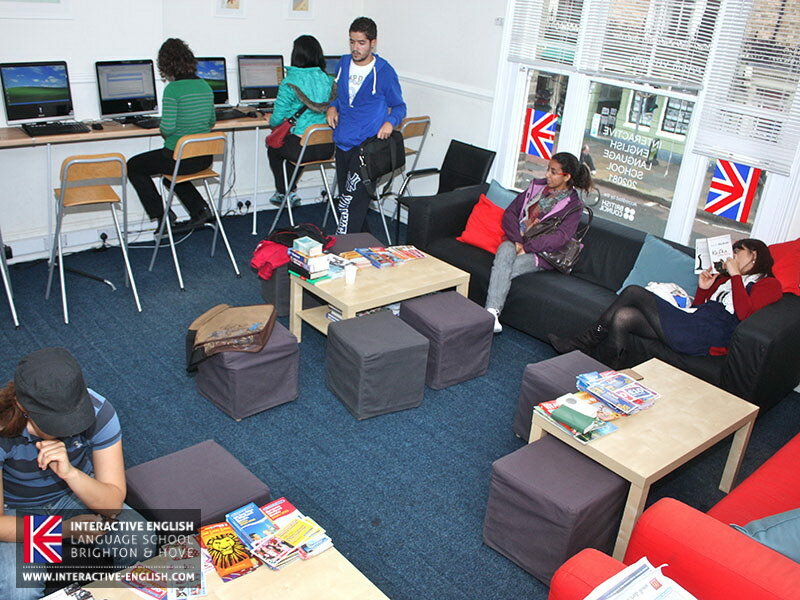 The school has a large cosy lounge with computers and access to the internet all day as well as refreshments including fresh coffee and tea for our students for free. 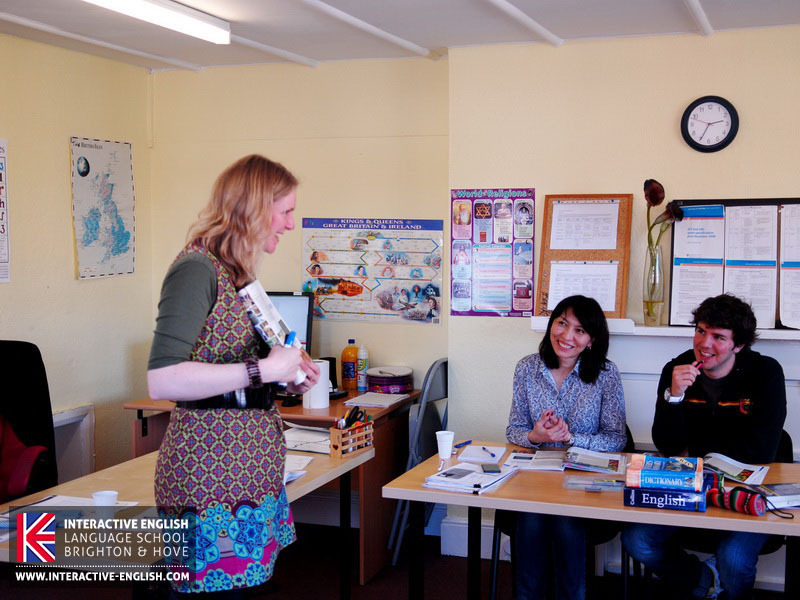 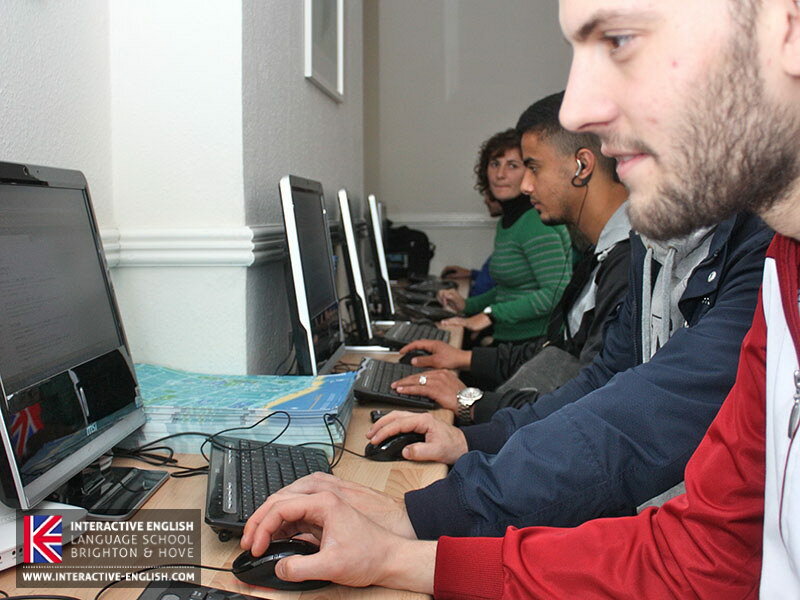 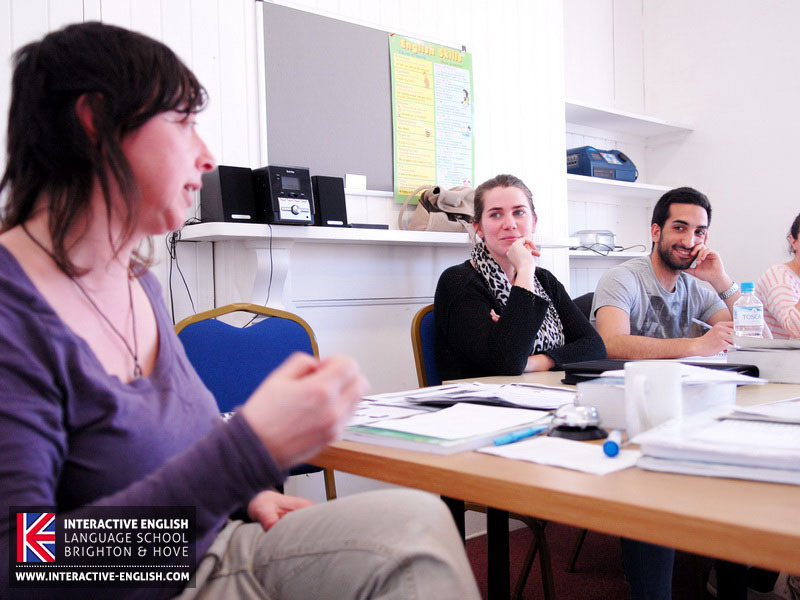 We have 4 classrooms, fully equipped with media systems and up to 15 students in the class, but with an average of 9.